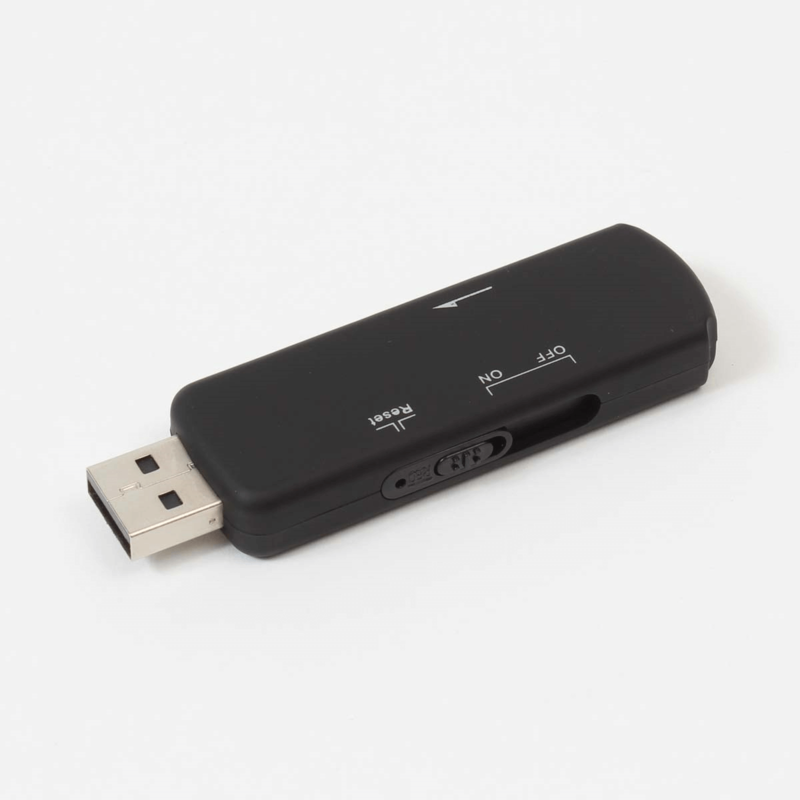 Do you need a tiny voice recorder an Extremely impressive battery life? Well this one comes with 240 hours in Sydney Australia. With incredible digital sound, you can feel confident and knowing that this mini voice recorder Does it’s job effectively. It only weighs about the size of a coin coming in at 19 g and you can use it on the go or leave it at your house for any surprise guests that may show up uninvited. This incredibly sensitive miniature spy recorder is so highly effective that you can literally hide it anywhere on your person. You can also place it on a shelf or when you leave on vacation. It’s also great for school work as it has incredible play back sound and is really good for capturing the moments that you may have missed in class. ● Sensitive system that operates by voice command. ● Go up to 10 meters away and still catch high quality audio. ● When you put it into your computer, you can delete the pauses or have silence depending upon your choice. ● Only records when someone is speaking. This keeps unwanted audio out of your recordings. ● Simple LED lighting system shows the operator what mode they are in. Voice Activation System (which effectively compresses pauses in messages, therefore increasing the actual record time. Vimel Pen Voice recorde.This is a real ballpoint pen voice recorder which pr.. 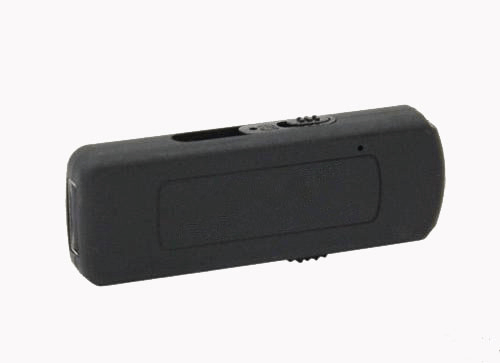 The newest model of Wireless SPY camera with night visionThis is an ultimate solution to all yo..
Professional Spy Voice recorder VIM-VOICEQ50The only recorder which 100%..